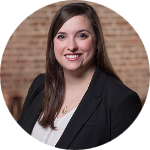 Anna Carroll - Alabama - Book a consultation instantly! Anna Carroll was born and raised in the small town of Ozark, Alabama. 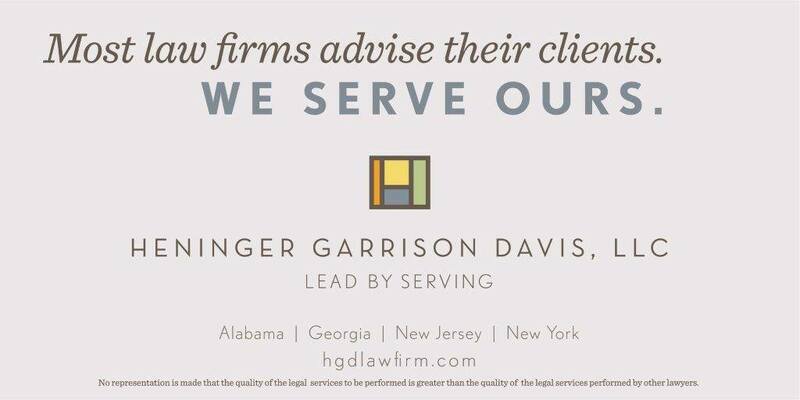 She attended Birmingham-Southern College for undergrad and the University of Alabama School of Law for law school. 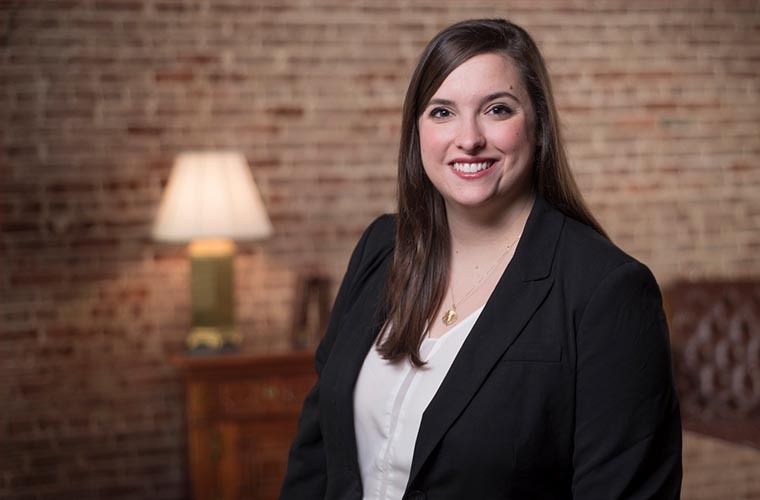 While in law school, Anna worked for the Civil Law Clinic and frequently encountered underrepresented people who needed help with everyday legal issues. 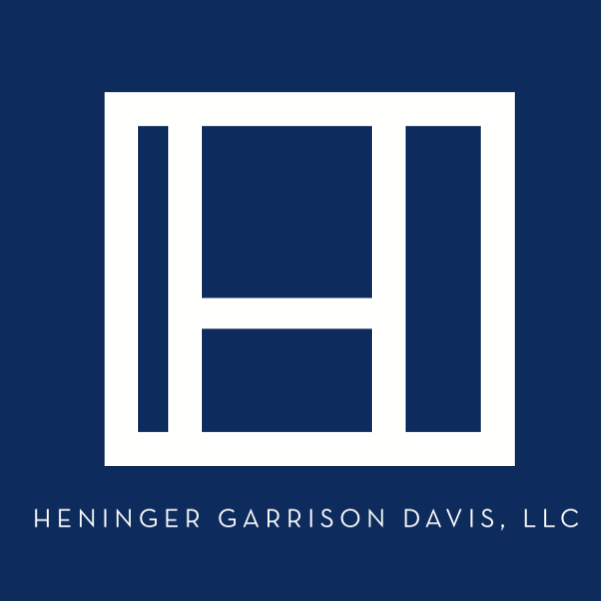 These encounters lead her to the field of plaintiff’s litigation and ultimately to Heninger Garrison Davis where she strives to meets the needs of her clients every day. 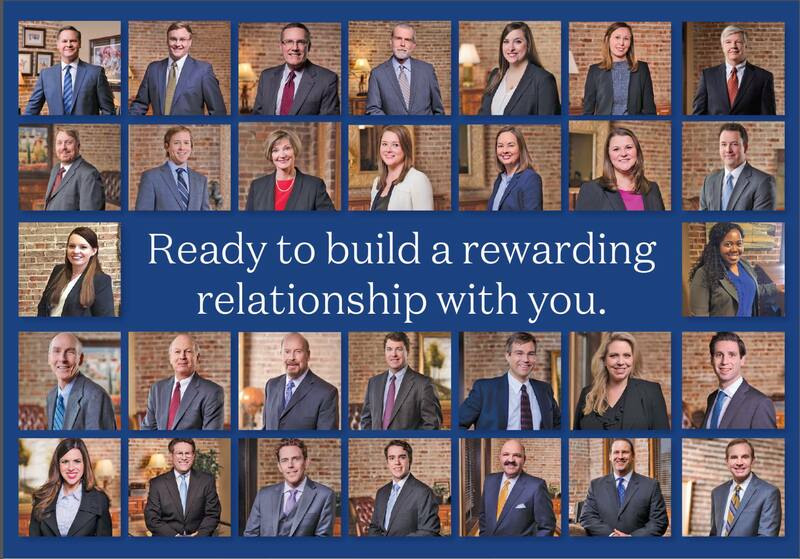 Anna works primarily in pharmaceutical litigation, medical device litigation, and class actions. In her free time, Anna enjoys reading, traveling, cooking, and attending Alabama football games – Roll Tide!